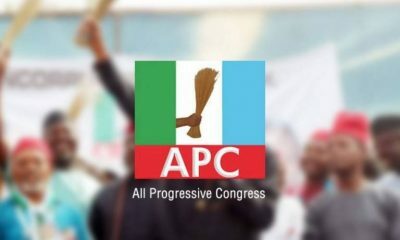 All Progressives Congress (APC), members in Daura, Kasina State, have turned out in large numbers to vote in the ongoing presidential primary election. Party members trooped to their respective ward polling units as early as 7 a.m., with some of them declaring that they were “very eager” o participate in the open ballot system of voting. A correspondent, who visited some of the polling units, observed that the voters were orderly, while security was very tight. 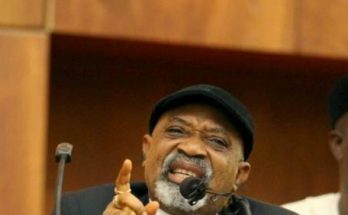 Alhaji Abdulmanaf Daura, Organizing Secretary of the APC in the Northwest zone, who spoke with newsmen, commended the APC members for the large turnout, in spite of the ongoing industrial action declared by labour on Thursday. Alhaji Ahmed Elmourzouq, Katsina State Commissioner of Justice and Attorney-General, told newsmen that the election was a direct one involving all members of the party. 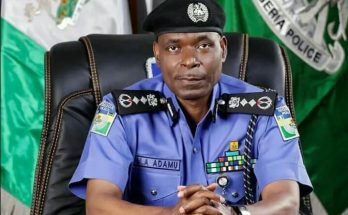 The commissioner said that he was particularly impressed with the high turn out of women, saying that the APC-led administration at the state and federal levels would continue to execute projects that would benefit less privilege Nigerians. Alhaji Ali Mani, APC chairman in President Buhari’s Sarkin-Yara Ward, who also praised the large and early turn out of voters, expressed optimism that the ruling party would win all levels of the 2019 general elections.